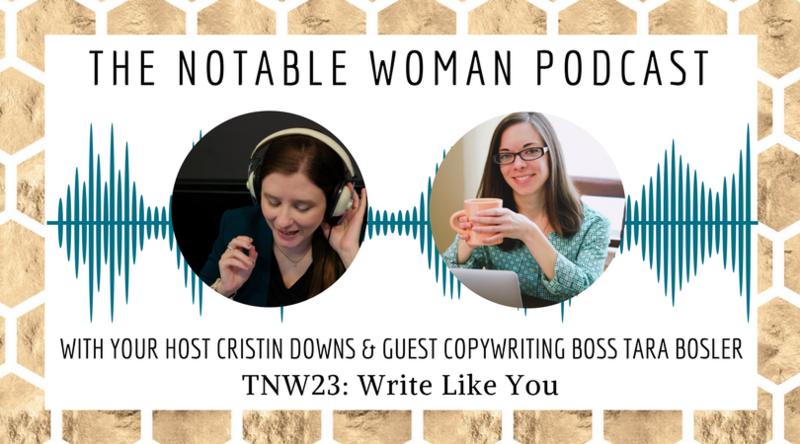 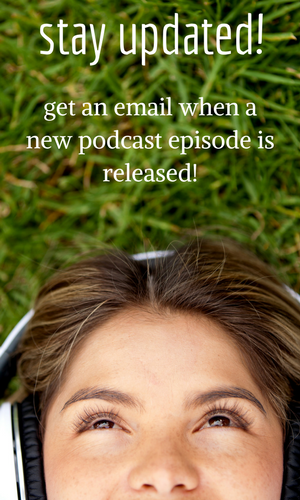 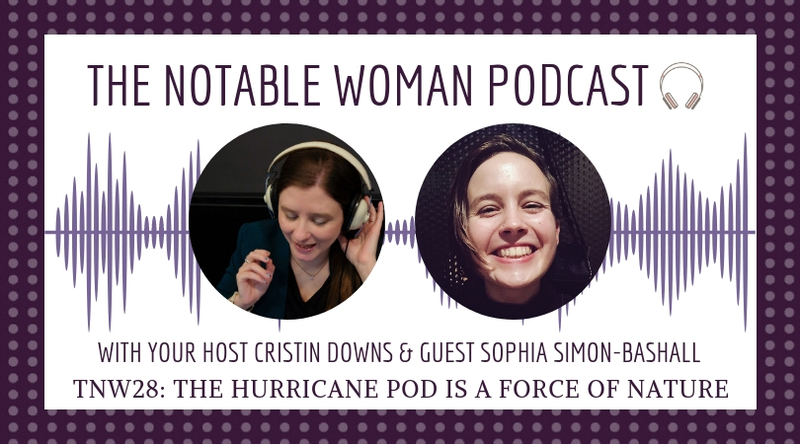 Get notified every time I release a new episode of The Notable Woman Podcast! 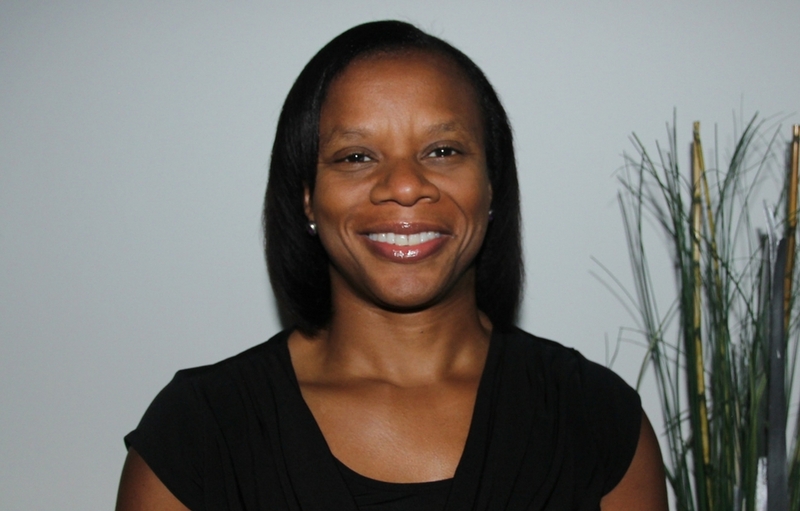 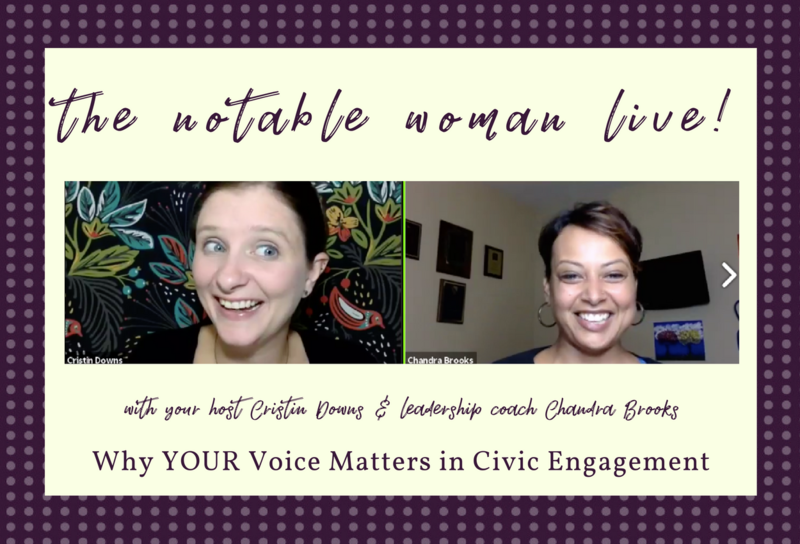 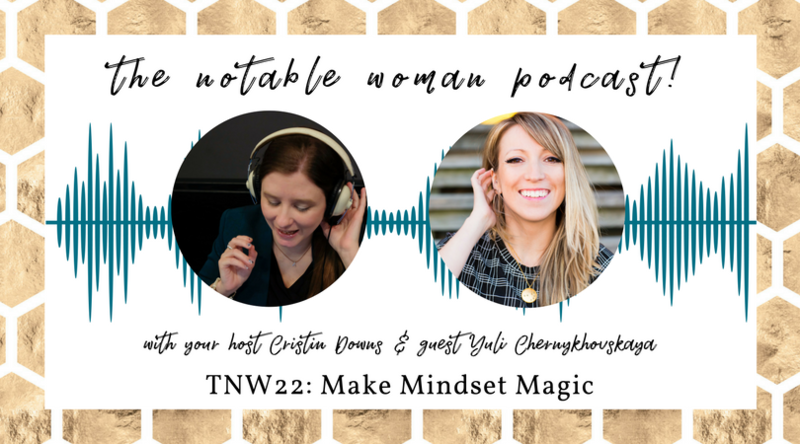 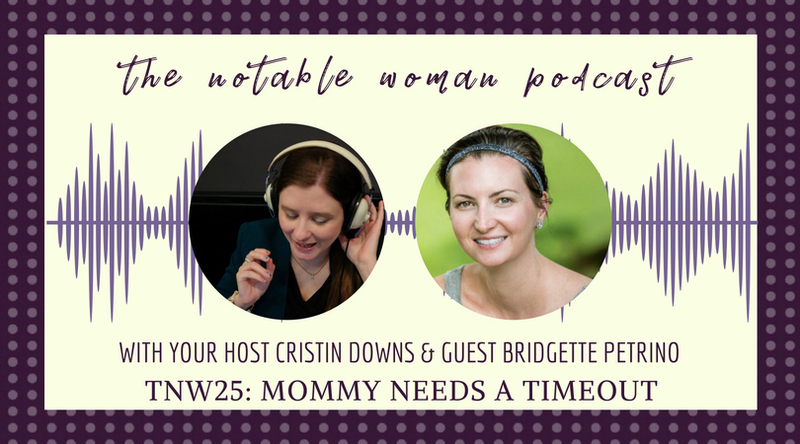 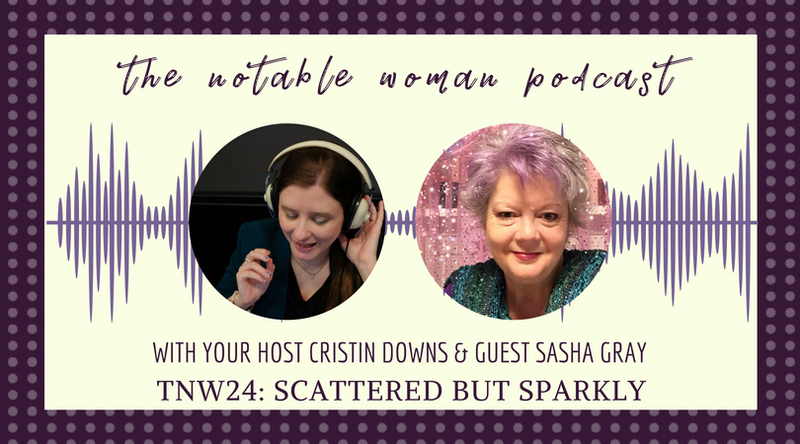 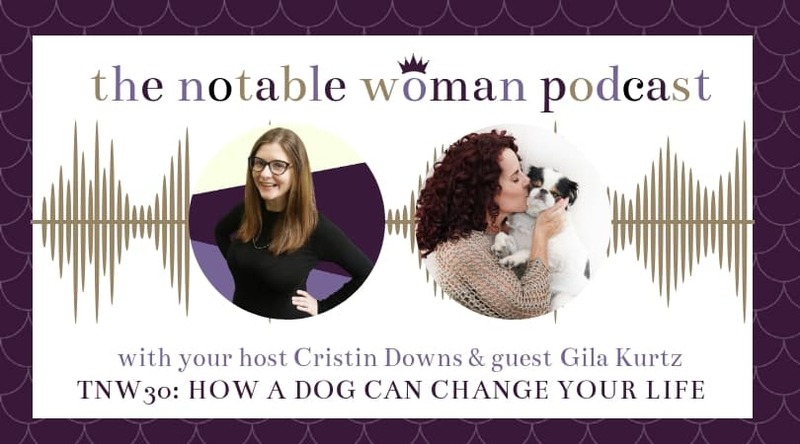 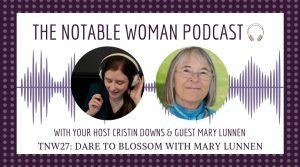 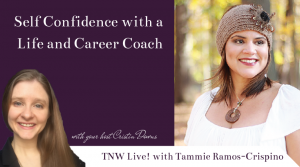 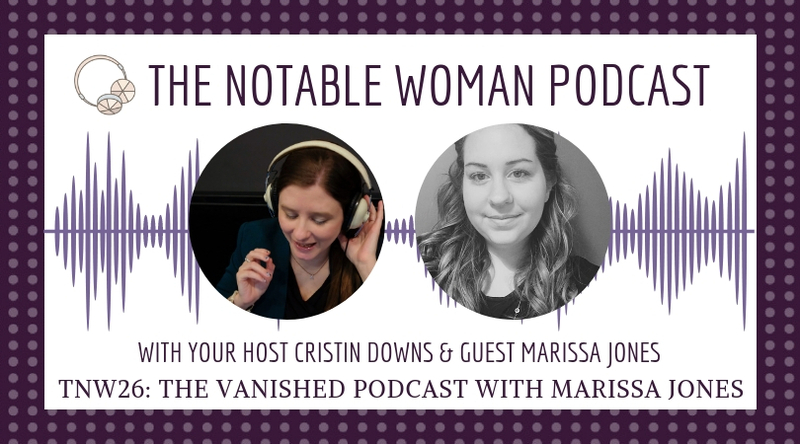 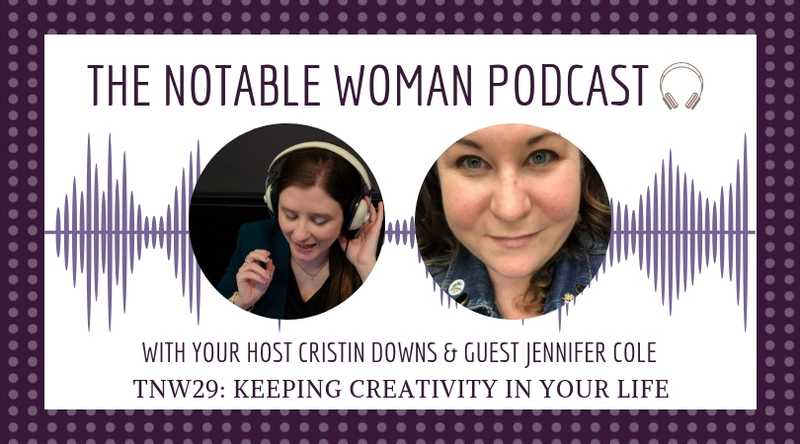 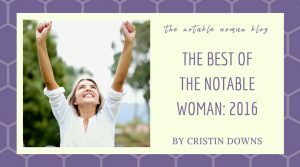 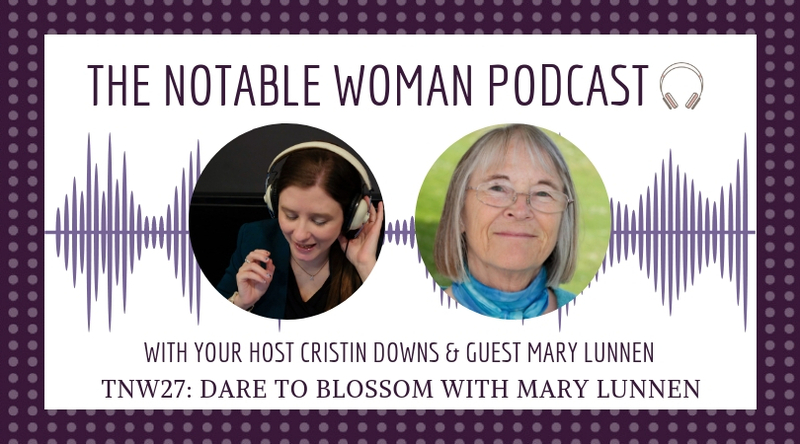 Life and business coach Tammie Ramos-Crispino joins me in this episode of The Notable Woman Live! 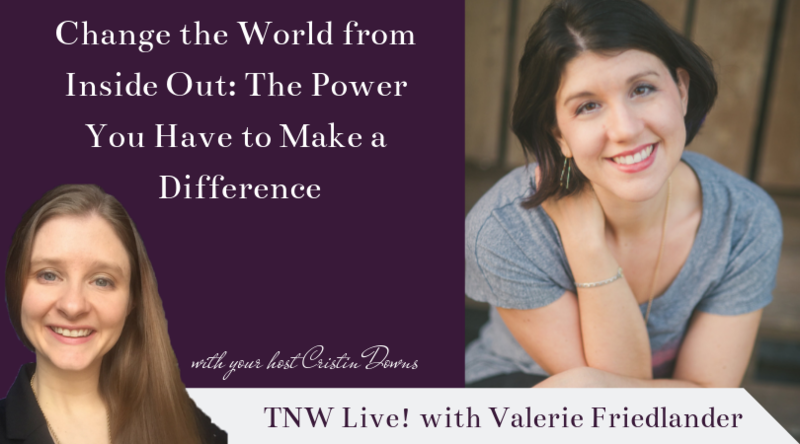 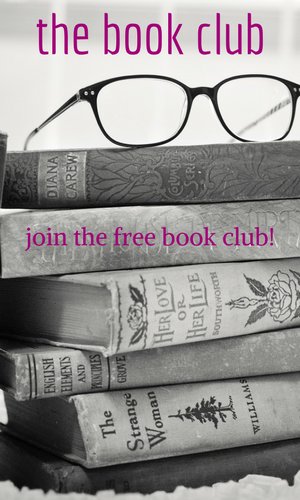 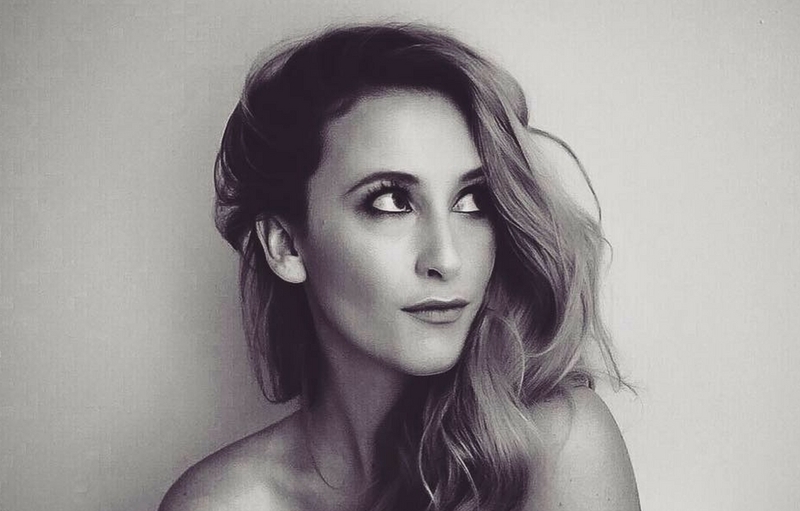 where we chat self-confidence.